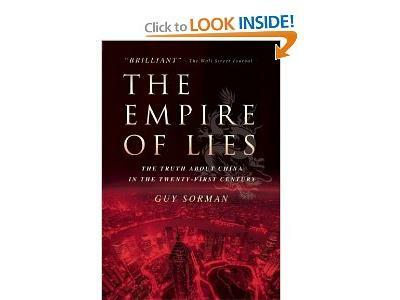 Guy Sorman is the author of Empire of Lies, a book that chronicles the truth about China's economic growth. The Western press these days is full of stories on China’s arrival as a superpower, some even warning that the future may belong to her. Western political and business delegations stream into Beijing, confident in China’s economy, which continues to grow rapidly. Crowning China’s new status, Beijing will host the 2008 Olympic Games.